UP ALL NIGHT gives THIS POISONED GROUND a rave! 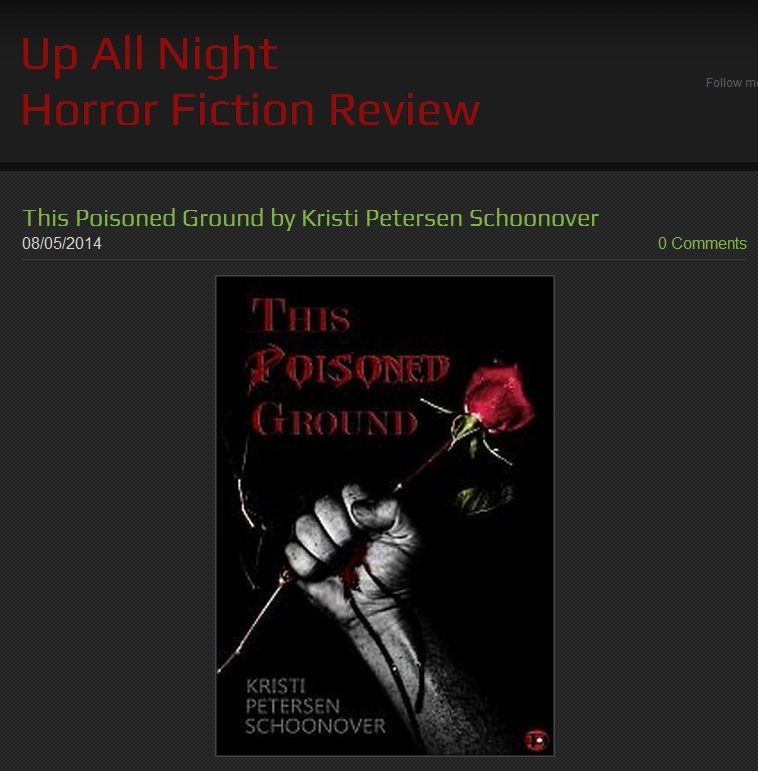 Posted on August 19, 2014, in News, Reviews, Short Stories and tagged Ghost Stories, Jeremy Price, love stories, reviews of horror books, This Poisoned Ground, Up All Night Horror Fiction Reviews. Bookmark the permalink. Leave a comment.